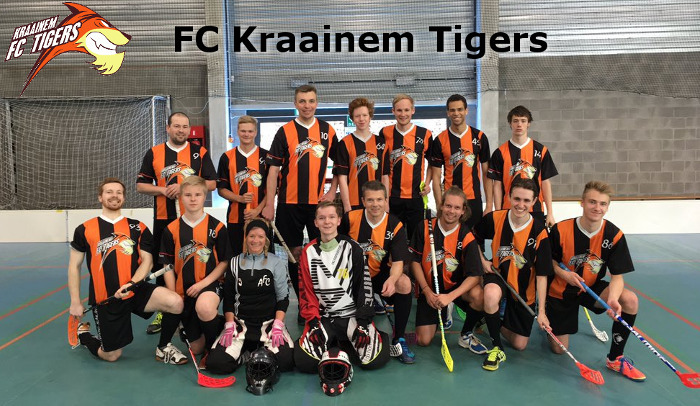 The Adults team is composed mostly of experienced floorball players. Obviously, it is tough to join the Adults team without previous floorball experience, but we still encourage anyone to contact us - many times there is at least a chance to try out and get to know the sport. 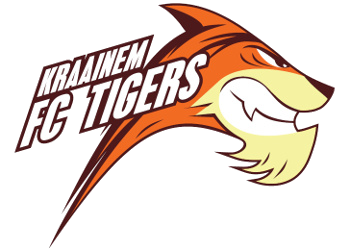 The Tigers are currently playing in the national Division 2.